Accounting is a major part of running your business. Keeping your books tidy allows you to know how much working capital (and potentially growth capital) you have, if you need a business line of credit, or if you have any major expenses coming up that you need to prepare for. A well-kept book means you can identify discrepancies quickly and easily spot areas of the budget you can improve on and take action on right away. Keeping track of all your spending and income is crucial to running a successful business. One part of being a smart bookkeeper is not burning up a lot of the spend you’re balancing with an expensive accounting software. 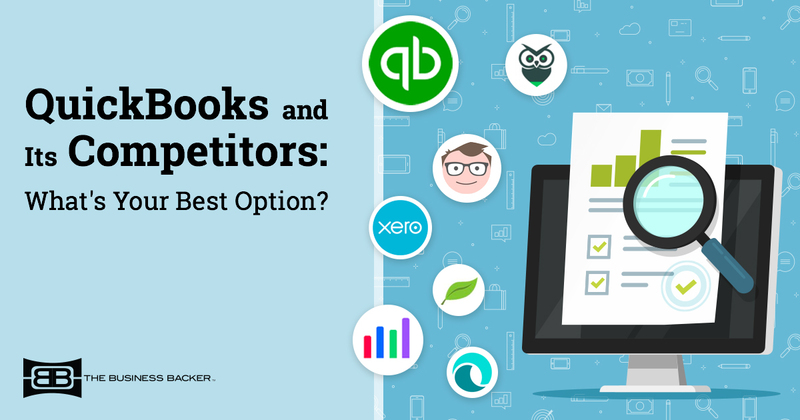 QuickBooks is probably the first accounting software that comes to mind — and for good reason. Based on Quicken, the personal finance software, QuickBooks debuted in 2000 as a small business owner-friendly alternative. 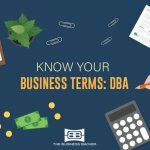 For small business owners with no formal accounting experience, QuickBooks software was a godsend and quickly gobbled up 85 percent of the small business accounting software market.1 Now, almost 20 years later, QuickBooks still holds a majority of the market in spite of the influx of competitors. So who are these competitors? And are they worth the switch? We’ve looked at seven alternatives that range in price and capabilities, but all are available online and not just as software. * Compare them and see which one best fits you and the needs of your small business. Let’s start off with our baseline, QuickBooks, as a point for comparison. Greatest advantage: The majority of professional accountants/bookkeepers are at least familiar with QuickBooks, and are at most certified QB ProAdvisors. If you are ever audited or need to seek outside advice or support, you’ll easily find someone that understands QuickBooks. Greatest advantage: Billy partners its online platform with access to a professional bookkeeper. Depending on the tier you choose, you can benefit from a monthly meeting and prioritized chat support with a real person who can answer your questions and provide insight to your book at a fraction of the cost of a traditional accountant. Greatest advantage: If you’re the sole employee of your business or you primarily freelance, FreshBooks is a great option with tools like time and expense tracking, invoice generation, automated payment processes and more — all things that save your one-man operation a lot of time. Greatest advantage: If inventory tracking and quote generation ranks as a top priority for your small business, Officewise has you covered. Officewise automatically logs product purchases and sales, creates and emails quotes (and transfers them to sales when appropriate) — it’s definitely tailored toward any size business that sells products. Greatest advantage: The price tag for Wave is hard to beat. Wave covers roughly 80 – 90% of the features you’re familiar with from software like QuickBooks. 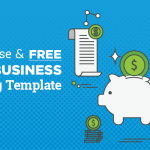 Depending on what your business needs, you may not even notice the lack of printable checks and other features. Greatest advantage: This platform is by far the closest to QuickBooks in terms of features and capabilities, making it easy to transition from one to the other. Additionally, Xero offers the ability to process full cycle payroll for up to five employees for no additional charge. Greatest advantage: If you’re looking for a hands-off approach, ZipBook’s virtual bookkeeping service is for you. While ZipBooks has budget-friendly options, their benefits shine in their top tier option. They take the work off your hands completely — and for much less than the cost of hiring a full-time bookkeeper. Greatest advantage: Zoho Books is just one component of the Zoho suite. While Zoho Books is a solid option, it really shines when synced with other Zoho products like Zoho CRM and Coho Expense. This unique integration allows you to sync several areas of business seamlessly. Whether you’re a freelancer or manage a dozen employees, accounting is a crucial role of any business. The tools you use to balance your books are just as important. Find which online platform fits you best and start tracking and budgeting! *Some of these brands offer desktop software products. Please visit the respective site for accessibility and pricing. The information in this article is provided for education and informational purposes only, without any express or implied warranty of any kind, including warranties of accuracy, completeness or fitness for any particular purpose. The Business Backer does not endorse these products. Product information is accurate at time of publication. Check with software provider for most current pricing. The information in this article is not intended to be and does not constitute financial or any other advice. The information in this article is general in nature and is not specific to you the user or anyone else.